Hello, and welcome to Whitfield! Whitfield is a small fictitious Kansas town, made up by yours truly. Summers are dry and hot, and winters are long and cold. As in many small towns, people know each other, and look out for each other. That’s certainly the case with Claire, Dana and Mary. The three s tories in this series are companion books. They feature a trio of close-knit women who’ve been friends for a long time – each story focusing on one of the friends. 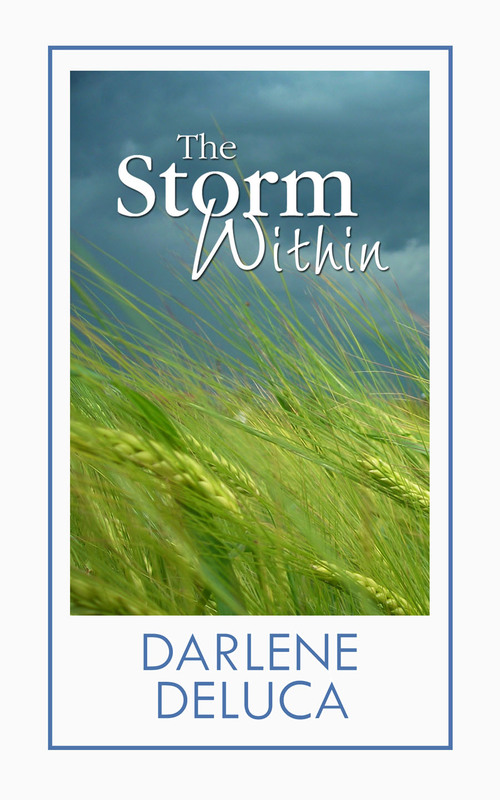 The first book in the series is “The Storm Within.” It’s Claire’s story. When we meet Claire, she’s lost her beloved son to war, has a strained relationship with her daughter, and is about to be divorced for a younger woman. Her journey is one of bouncing back and redefining herself as she rediscovers the grown daughter who never gives up on her. Spiraling on a self-destructive path, Claire fights to find her way – and a reason to start over. 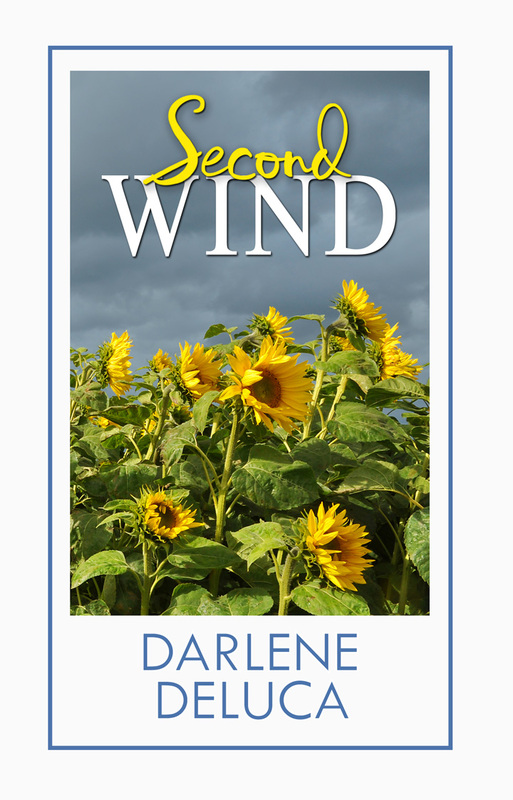 Book two, “Second Wind,” picks up at the end of “The Storm Within,” following a devastating tornado. Dana, head nurse at the local hospital, is a single mom whose focus has been her kids and her job. Just when she thinks it’s smooth-sailing ahead, her youngest drops out of college, and the tornado rips through town – reducing her home to rubble and her life to chaos. The story follows Dana through the stages of grief as she deals with the loss and confronts a new future.